Over $17.5 trillion has been erased from global equity markets since 2018’s highs. Yes, that’s officially bear market territory (down -21.5%). 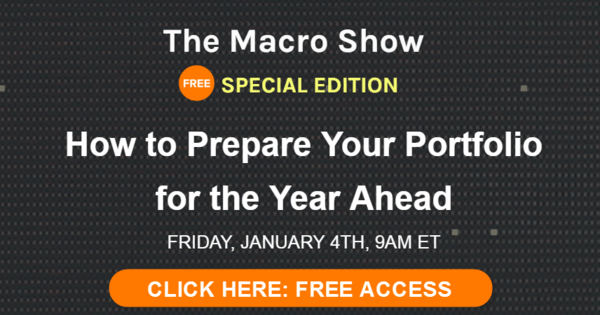 For the record, the Hedgeye Macro team proactively prepared our subscribers for this last January. Our 2019 global outlook remains decidedly bearish. We want you to be prepared for the year ahead. Watch Hedgeye CEO Keith McCullough in this free edition of The Macro Show. Keith will discuss our current market outlook and prepare you (and your portfolio) for the year ahead.